1. If you want to “make homemade Christmas gifts” you need to start 12 months in advance. 12 days does not cut it. 2. Homemade Jams and Jellies do however make great gifts in a pinch. They also class up gift cards and cash so you don’t have to be that guy. 3. 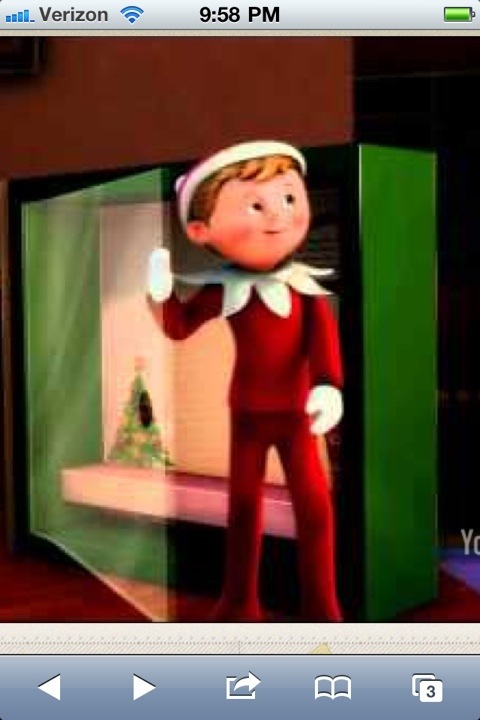 The Elf on the Shelf is the best disciplinarian on the Earth. You just have to point to that creepy little dude and suddenly the bad behavior ceases. 4. There really isn’t anything quite as awesome as seeing your child’s face when she sees what Santa brought her. 5. There is nothing quite as un-awesome as your child puking all over on Christmas Eve. 6. 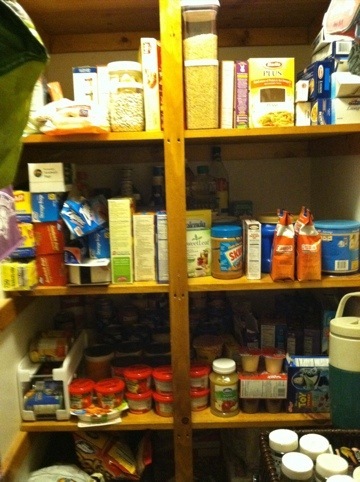 The Holiday Elves will clean, organize and even label things in your pantry. Just kidding. I did that but it’s nice to dream. 7. Entertaining during the holidays is GREAT motivation to get your house clean, or at least shove all your clutter into cabinets and closets. 8. Having chickens and thus unlimited eggs comes in super handy during holiday time. 9. It is perfectly acceptable to stay in your jammies and accomplish nothing on Christmas day. 10. Christmas is really about family and friends. Good presents and delicious food are icing on the cake. Good icing mind you, but icing nonetheless. I hope you all had as warm and wonderful holiday season as we did at the Farmgirl Homestead!